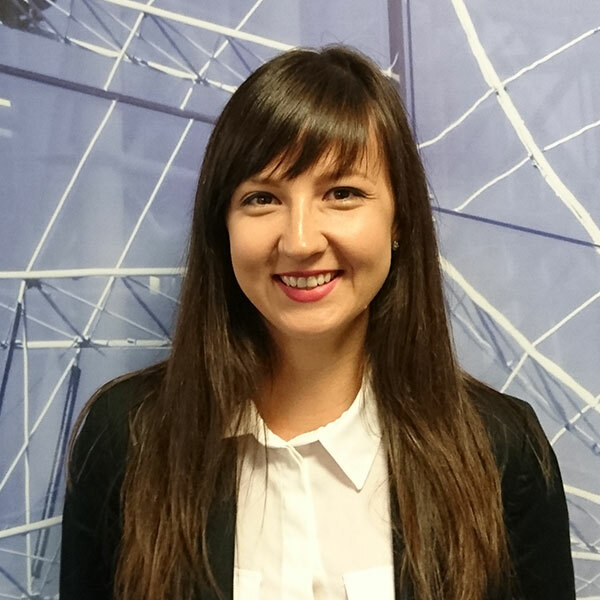 Elena joined QA Higher Education in February 2016. She started as an Admissions Officer for Home/EU and after one year of hard work she has been promoted as Admissions Manager. Elena is responsible for managing the admissions process, making decisions on applications in accordance to our strict admissions policy and managing the assessment process in two of our campuses. Elena finds this job really challenging and she would like to get to a stage where she can manage a bigger team without any problems and to deliver the highest quality service. In her spare time she enjoys long walks with friends, fitness, travelling, listening to music and shopping.